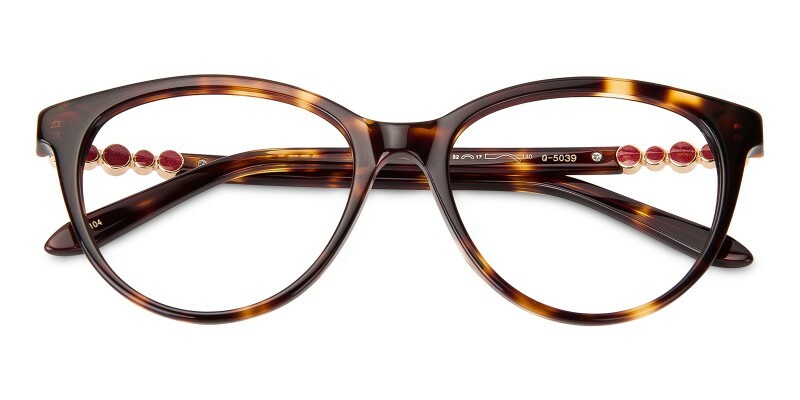 Elsie Cat Eye eyeglasses combine demure shaping with modern touches for a gorgeous and daring aesthetic. 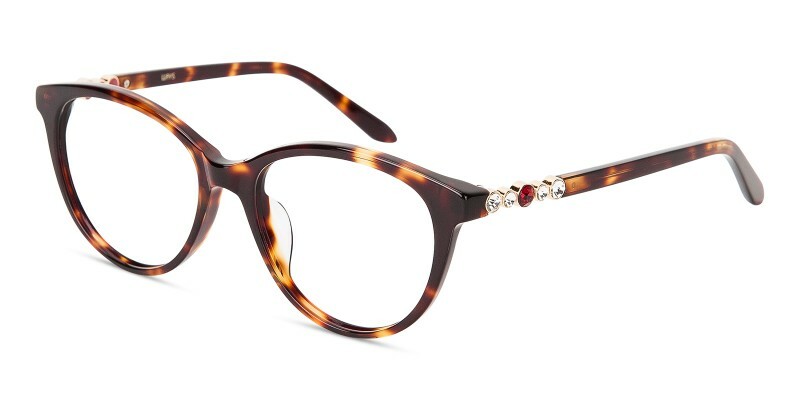 This vintage cat eye shape is articulated by glossy Italian acetate and shining rhinestones. 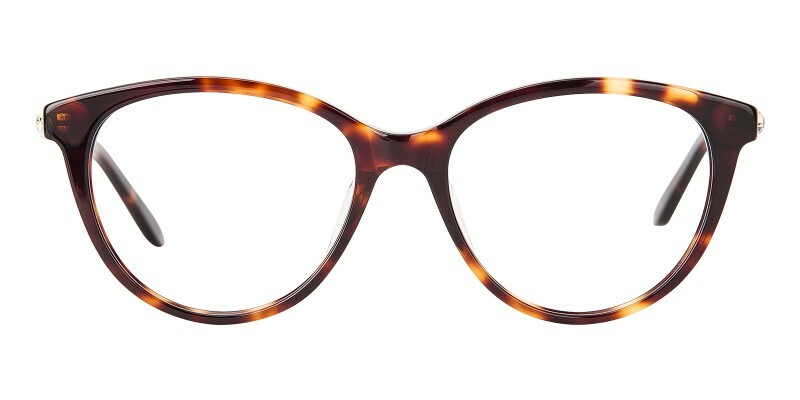 This frame is a great choice for women in any occasion. i am so happy with my purchase!! 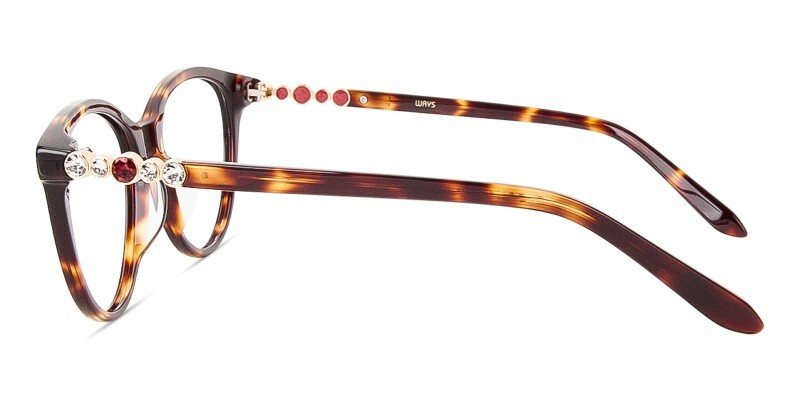 i got it for such a great deal, and it's such good quality. i get many compliments on it. couldn't be more satisfied!